HIS achievements ring out a century on but few will know some of the sides of Ernest Shackleton that Michael Smith shines a light on, in his biography of the explorer, By Endurance We Conquer. 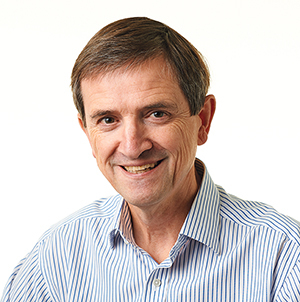 This book is a logical step on from Smith’s earlier book, An Unsung Hero Tom Crean – Antarctic Survivor. 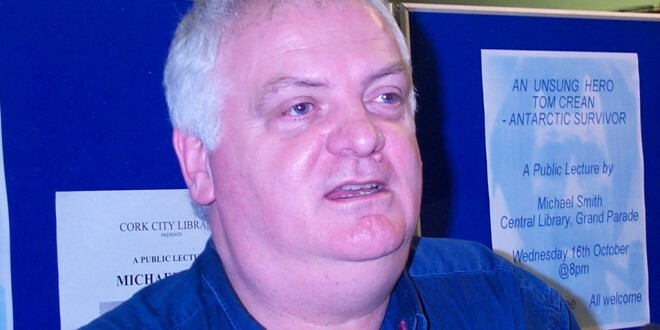 That work brought Crean into the Irish public consciousness for the first time and Smith, a former political and business journalist with The Guardian and The Observer, said he started writing it when he realised no-one else had chronicled the life of the Kerry man. “The more I read about people like Captain Scott and Shackleton and Amundsen, the more I came across this fella called Tom Crean and I thought I’d like to read about him. He seemed to be an interesting character, he cropped up everywhere. While Crean was all but forgotten when that biography came out 15 years ago, the book has since sold 150,000 copies, while the story of the Kerry explorer is now taught in schools. There has been a statue erected in his honour in his native Annascaul and Smith says he was stunned at how awareness of the incredible life of Crean has soared. The latest biography comes 100 years on from Shackleton’s Endurance expedition. Smith says it was something of a natural progression for himself. Shackleton never lost a man, was one of the great explorers of all time and is generally seen as an inspirational figure and fantastic leader. However, Smith says this is only one side, as away from the fray, where he excelled, he was often completely clueless. He insists there was no intention to tear down Shackleton’s reputation, just to show a fuller picture of a complex man. A thing few people would know about Shackleton is that he had no appreciation for money. “When he went to work, he didn’t even bother to pick up his wages. It’s very interesting for all of us who have lived through the last number of years of austerity but he had no relationship with money; he just didn’t understand it. While he made a few forays into business, each one was a disaster, as he had no capacity to spot a bluffer. Paradoxically, he was able to spot potential in certain people that might easily have gone unnoticed. While he has a lot of knowledge of exploration in the era, it was still a demanding book to write, he says. “It still took me two years to write the book, which is a long time. It’s a big book but it’s a very big story and it deserves a big platform,” he concluded. 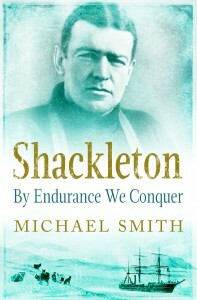 Michael Smith will read from and discuss Shackleton – By Endurance We Conquer on March 7 at 3pm at the Old Ground Hotel as part of the Ennis Book Club Festival.